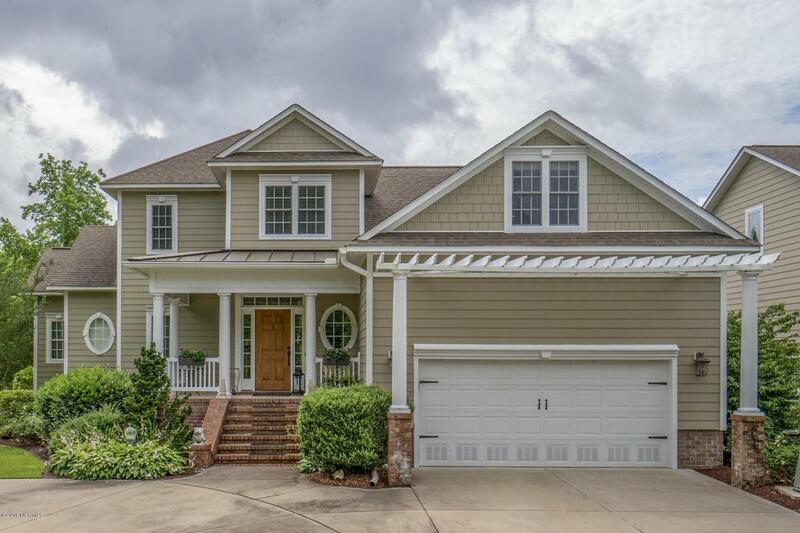 Easy Living Waterfront Home that is virtually maintenance free and features a large dock and bright open floor plan that is gorgeous and functional! 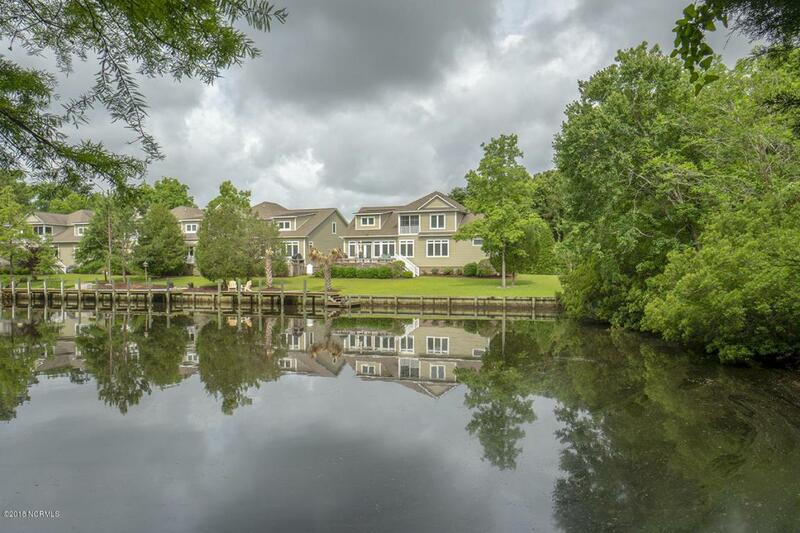 Located 5 minutes to Historic Downtown New Bern by vehicle or boat this home boast magnificent hardwood floors in living space and large windows throughout to take advantage of water views. 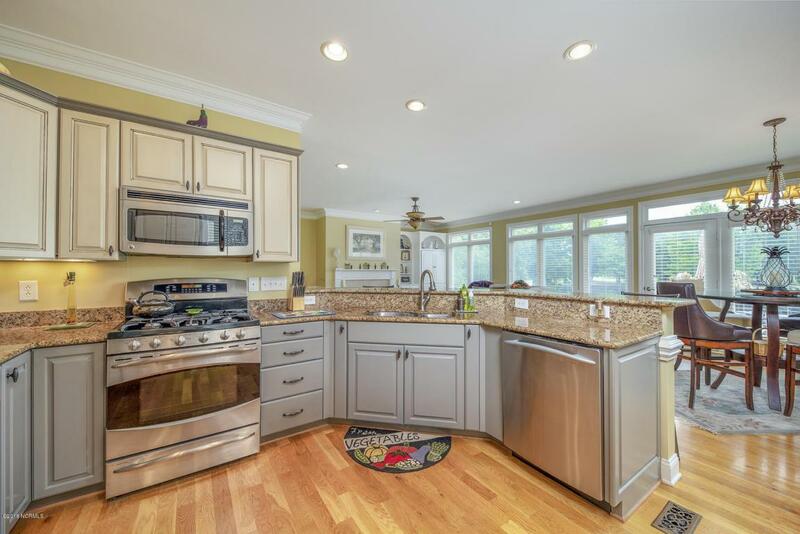 Chef's delight of a kitchen has gas stove, granite countertops and ample cabinet and counter space. The great master suite includes a roomy walk-in closet, clawfoot tub and a walk-in shower. Two large guest rooms both have walk-in closets and ensuite bathrooms. The cozy office space and oversize bonus room allow for work and play at home. Enjoy the outdoors on the upstairs balcony or synthetic wood deck! HOA takes care of yard, roof, insurance and more! 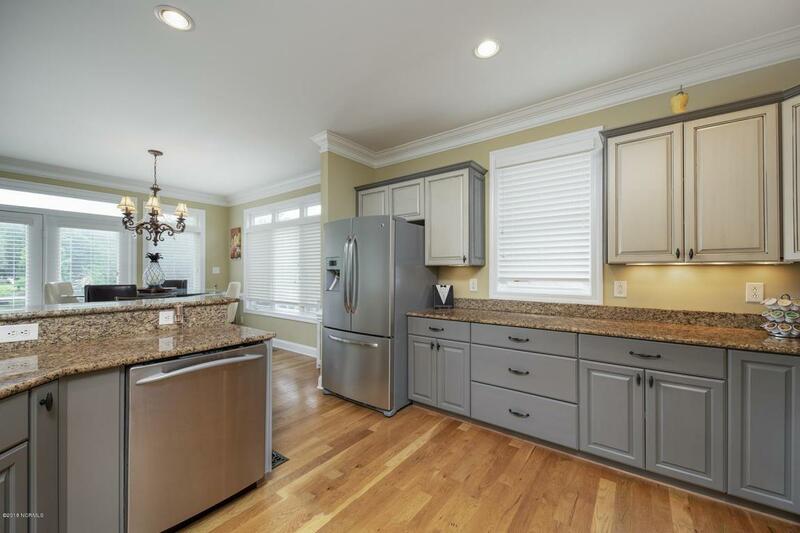 Listing provided courtesy of Rowland Bowen of Keller Williams Realty.